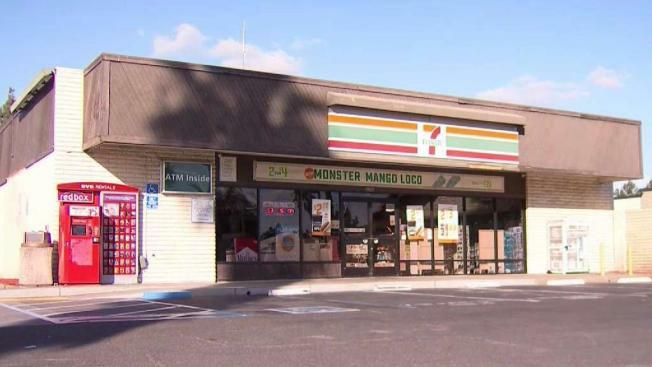 A Bay Area man is the state's latest new millionaire today after hitting the $3 million jackpot on a $5 Set For Life scratcher he bought from a 7-Eleven on Wednesday, according to the California Lottery. Salvador Reyna purchased the winning ticket at the 7-Eleven store at 40820 Fremont Blvd. in Fremont. He now has the option of receiving $10,000 a month for 25 years or he can take a lump-sum cash amount of $1.74 million, lottery officials said.